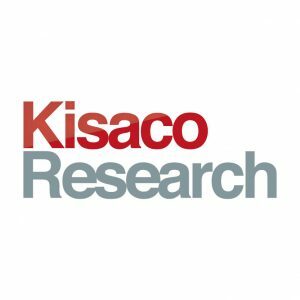 CAR-T clinical trials have demonstrated unparalleled success achieving remission rates of up to 94% in multiple hematological malignancies…is CAR-T therapy what we’ve been waiting for? 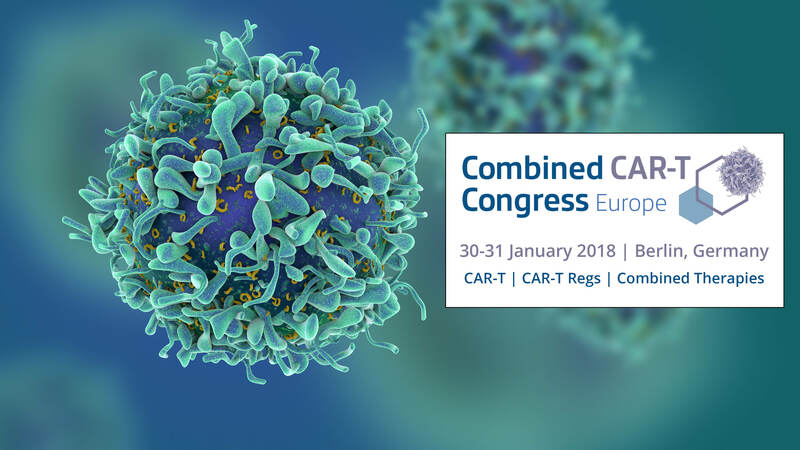 Join 18+ thought-leaders from biotech, big pharma, academia and the wider service community on 30th – 31st January 2018 at Europe’s first congress dedicated to addressing the challenges and opportunities of CAR-T therapies. With a 50:50 split of academia to industry, build relationships whilst being updated by 20+ amazing speakers from University Hospital of Cologne, Catapult, Cellectis and more on all of the latest developments in this exciting field. Get involved today.